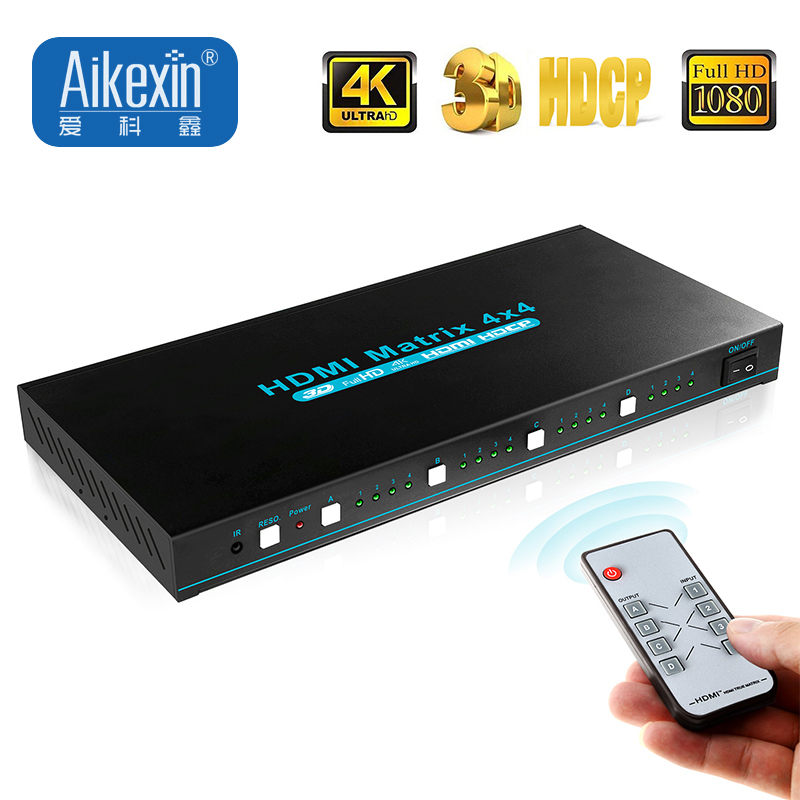 4x4 hdmi matrix switch access to four HDMI sinks,using four HDMI sources. 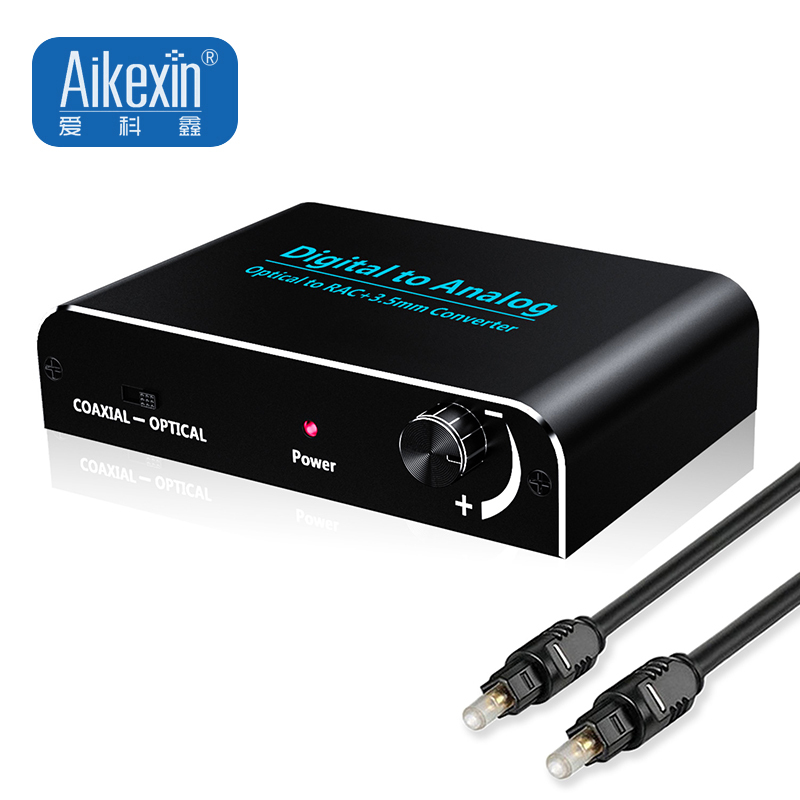 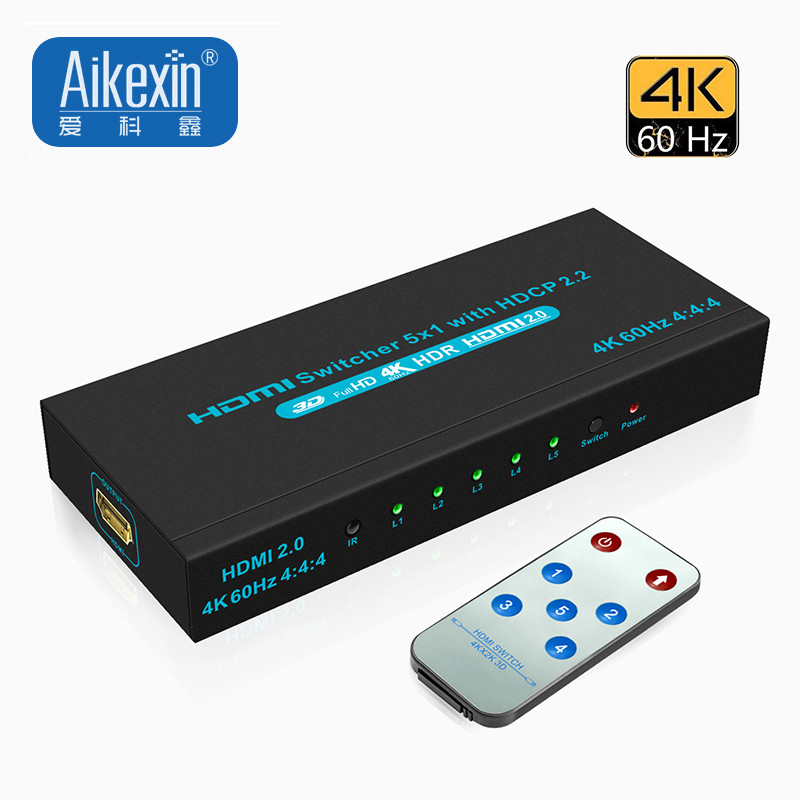 4 Port KVM SWITCH HDMI USB is fully compatible with HDMI 1.4A,HDCP 1.4 and wide screen. 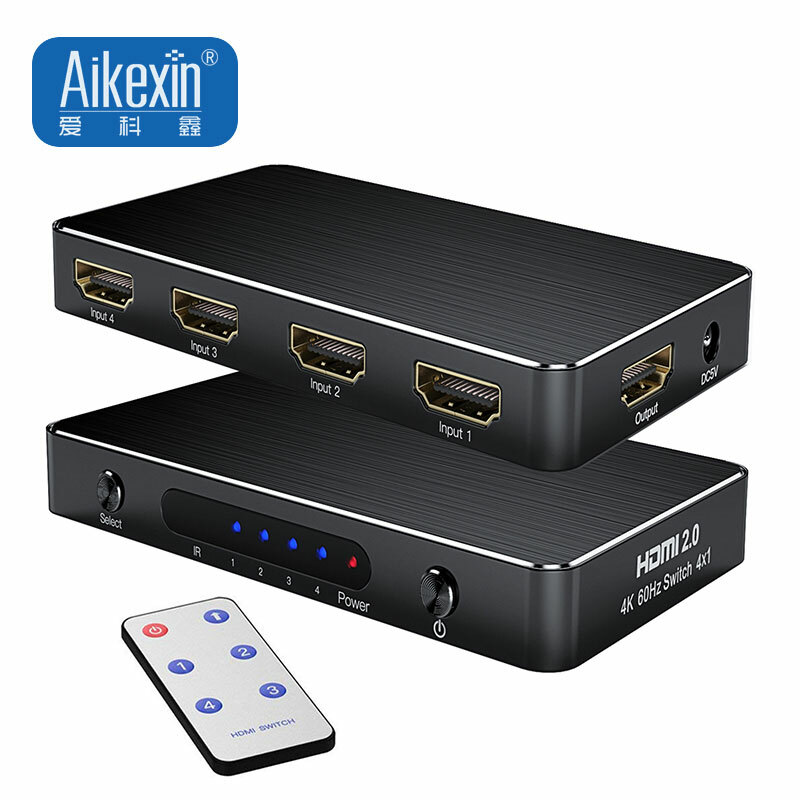 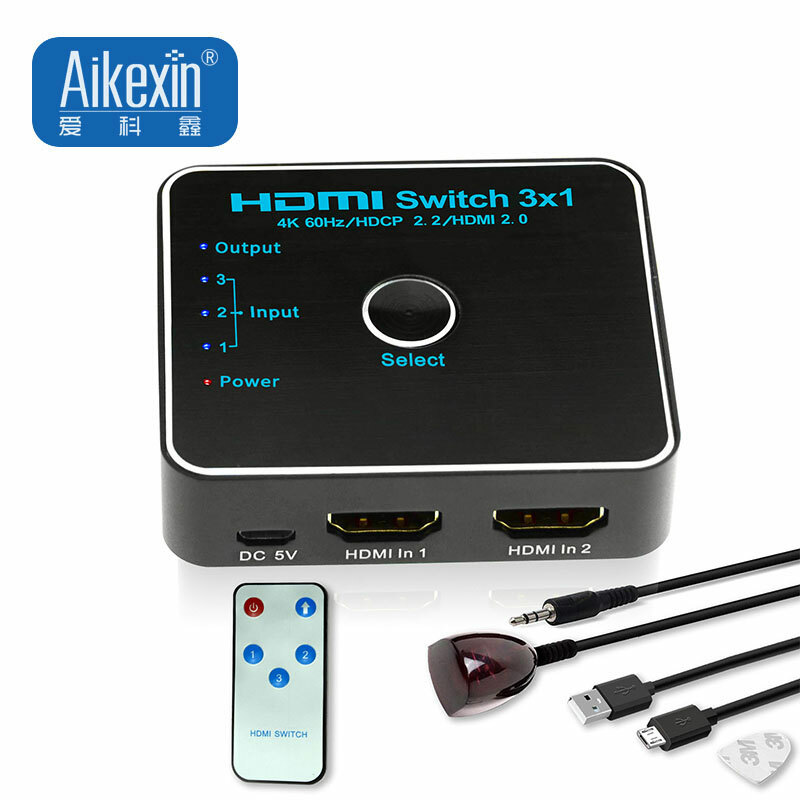 HDMI2.0 Switcher is a 3 port HDMI 2.0 4K HDMI switcher for your latest gaming,nintendo switch and home theatre setup. 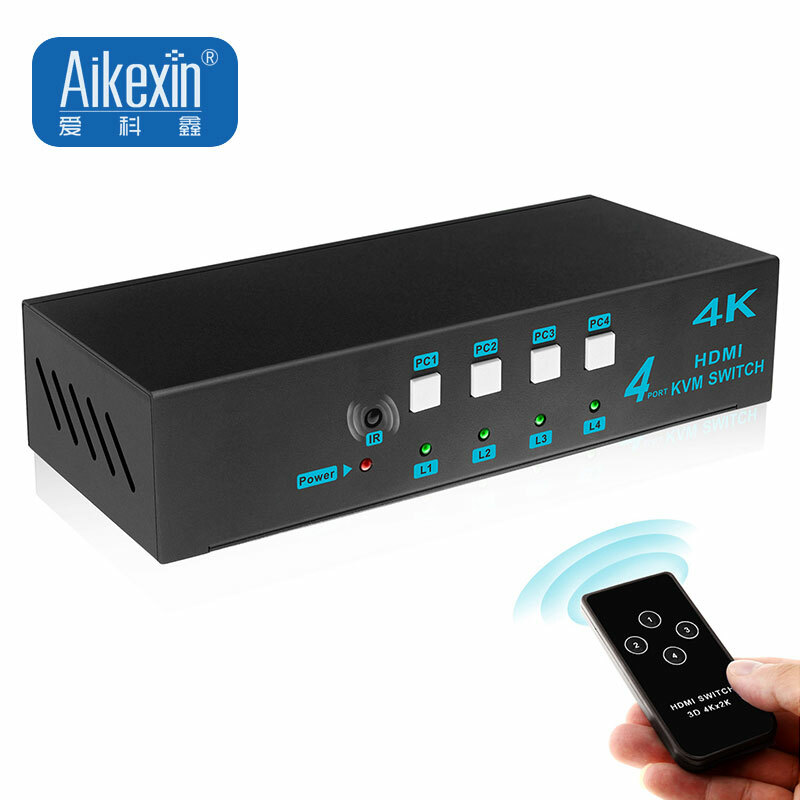 Office Address:Floor 4 Building A, Cunnan Industrial Zone, Shuidou Laowei Village, Yousong Street, Longhua District, Shenzhen,Guangdong.